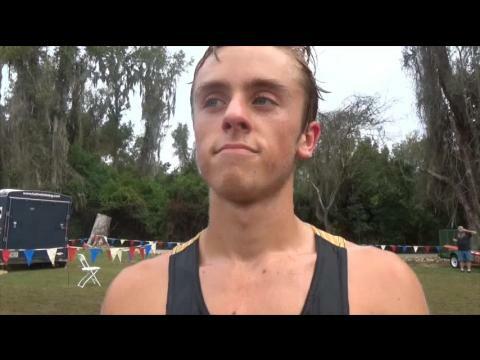 Steven Cross of Merritt Island dominated Chain of Lakes Park earlier this season at the short-course Astronaut Invitational. Can he defend? Belen Jesuit has won every flrunners.com Invitational Boys Race of Champions since the beginning of the decade in 2010. But could this be the end of their five-year win streak? The 3A #1 ranked Belen Jesuit boys will face not only tough competition from within the state, with teams like Lyman and Trinity Prep, but their biggest threat hails from the state of New York. This year we will be visited by St. Anthony's from Long Island. 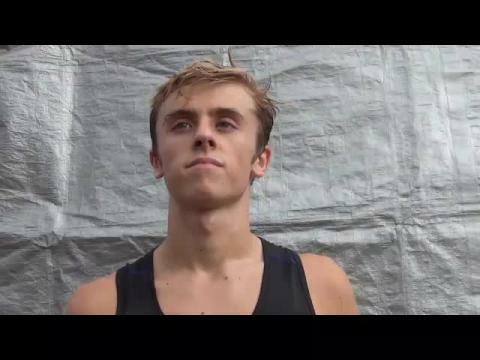 They are the second-ranked team in the Empire State (behind defending national champs Fayetteville-Manlius) and ranked 18th in the MileSplit Saucony Flo 50 national rankings, after finishing 8th at NXN last year (but lost 4 of their top 7). It will require a tall order for anyone to take down Frederick Buckholtz led St. Anthony's, who looks to become only the third out-of-state team in meet history to upset Floridians for the team title in the Race of Champions. Coming off its big win at UF, Belen Jesuit will be seeded in the second position with Joshua Collins as their leader. They have the best depth out of any of the Florida teams, but will hope to see Bruno Zayas get back to the form he saw in late August and last track season to step back into their #2 role. Any weakness could open the door to a challenger such as defending 4A state champion Lyman High School with Josh Jacques up front. Their top three has been looking superb this season, but will need to close up the gap after that to put some points on Belen Jesuit. Trinity Prep is also looking pretty mighty and haven't yet shown their full strength yet this season. Maybe the top-ranked 2A team in the state can take the training wheels off in the ROC. They placed four in the top ten a few weeks ago at Katie Caples. And on paper they are even deeper than Belen Jesuit as the top returning team in the state from 2014. What other teams might be abel to mix it up to round out the top five? It's hard to tell this early in the season. This will be the first full-on major test for many of them. Certainly the Satellite Scorpions are going come out stining this week. They will have some elligibility issues once the state series comes around, so these next two weeks Coach Doug Butler's Scorps are looking to make a statement! Woodstock from Georgia could surprise some people. Sarasota, Dr. Phillips, Ferguson, Christopher Columbus, Pine Crest, and Winter Park could break out. Or what about some Southwest Florida teams who often fly under the radar for a while like Ft. Myers, Immokalee, and LaBelle? Coming in all signs point to Steven Cross of Merritt Island. The senior is the top returning runner from last year's meet (2nd place), the top returner overall in the state from last year, qualified for Foot Locker Nationals, current #1 time in Florida, is undefeated this year with wins at Trinity Prep, Astronaut, and UF. 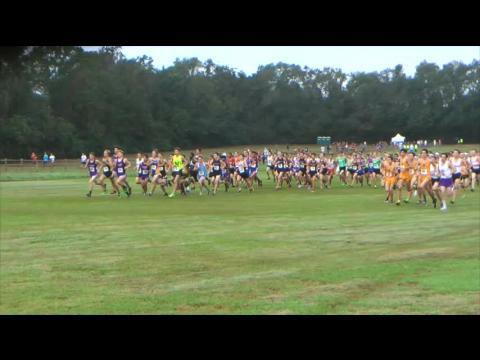 After a 15:27 last week, how close can he push the field to 15-flat? Joshua Jacques of Lyman is looking to unseat the favorite. So far though he's mainly seen Cross's tail lights the last two seasons (compare athletes). Jacques finished third behind Cross at last season's mudfest flrunners.com Invitaitonal, 11 seconds back in second place at Astronaut on this course earlier in the fall, and two notches and 14 seconds back last week at UF. Could this be a week to avenge these losses? 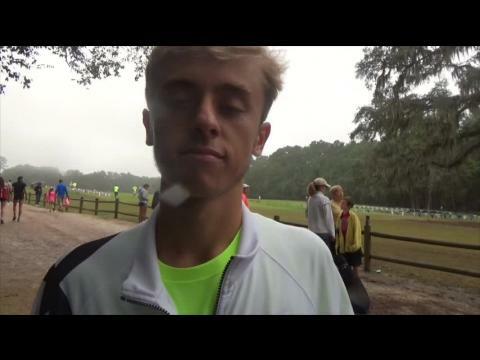 Also keep your eyes open for Adam Bradtmueller of Sarasota, Carlin Berryhill of Coral Reef, Michael Kennedy of Pine Crest (2A #1) and Noah Perkins of New Smyrna Beach (1A #1). 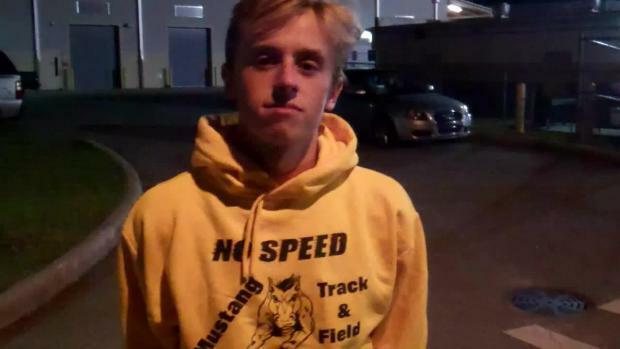 Though an underdog, one can't ever count out sophomore Joshua Collins--history tells us Belen Jesuit runners have a tendency to show out and come away with surprise victories at FLR! 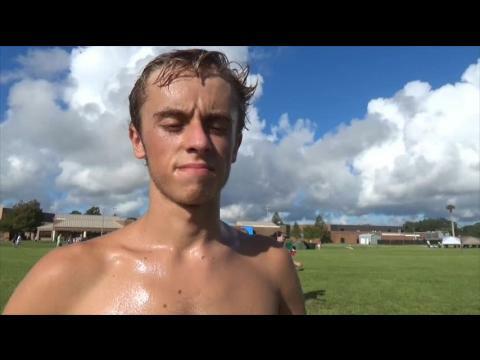 Don't let your Florida goggles let you forget about St. Anthony's NY number one Frederick Buckholtz, who ran a 15:24 last year at the Brown Invitational. Regardless, it will be another good one! Everyone always comes with their game faces on and there are always some surprises! Running without the rest of their team.